Good morning! Did ya miss me because I sure did miss you all! Holy spring is here….crazy stuff right? Like when in the world did that happen? Time is just flying by my friends, and when time seems to fly by, I want to stop.freeze.dance.craft.smile.laugh. repeat and repeat. 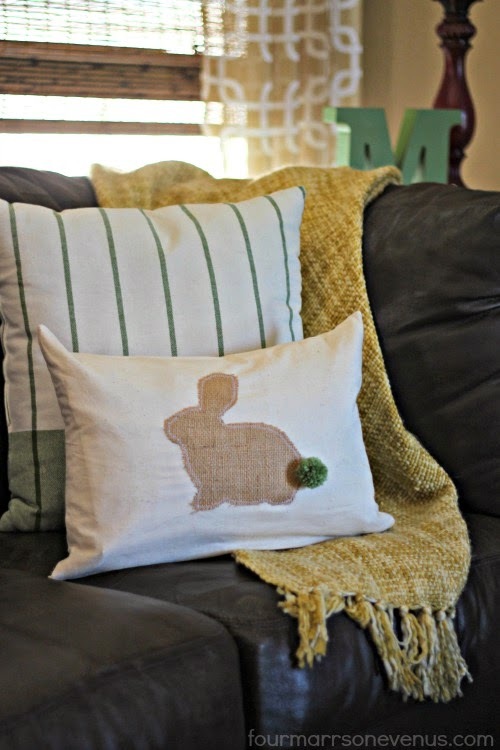 Today I am bringing you all over a super easy, fun sassy spring bunny pillow. 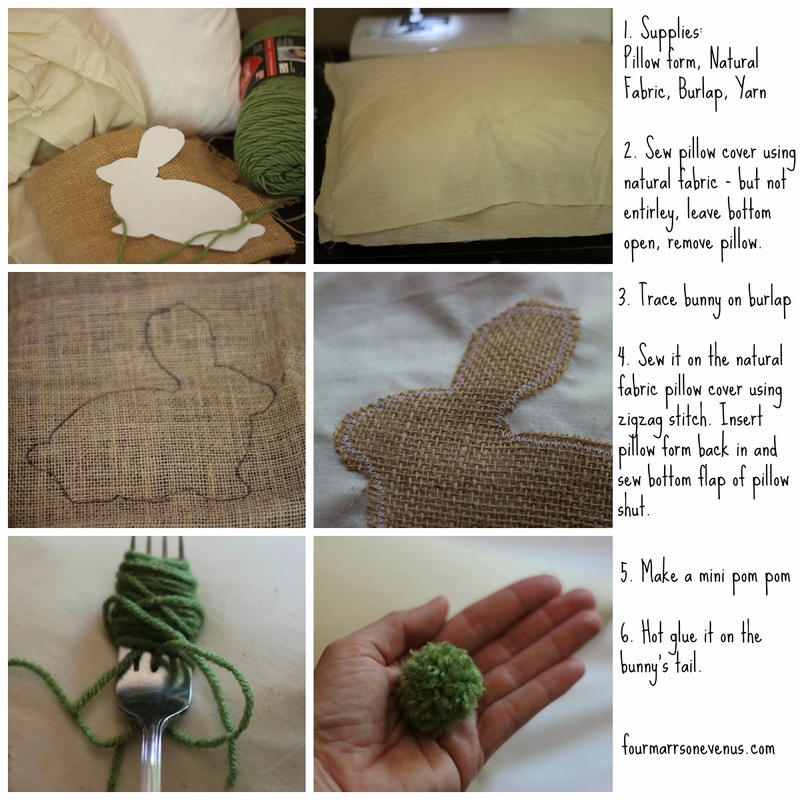 Check out that sweet green little pom pom, get outta bunny town! 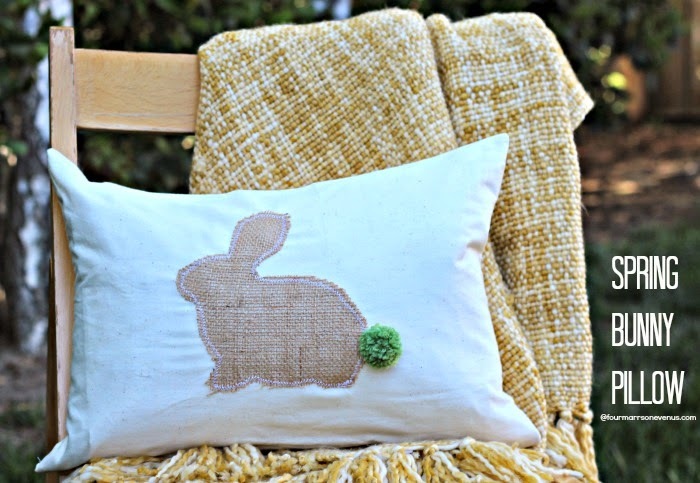 You guys, this pillow took me about 10 hopping minutes to pop out. Shall we? 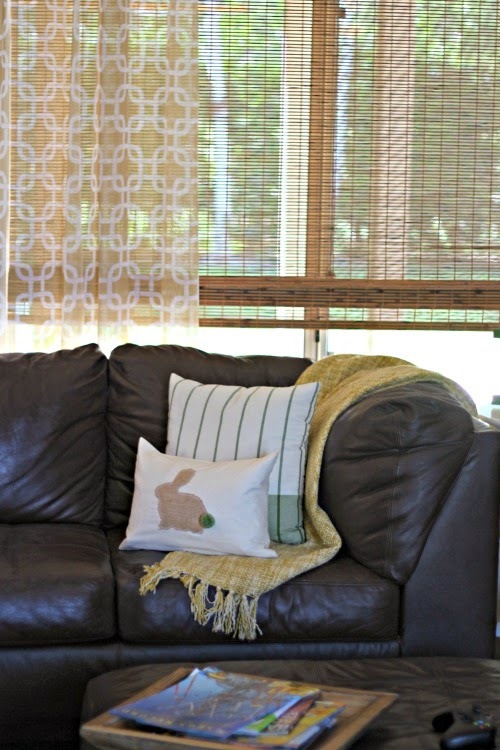 Then you place her out on your couch, along with some other pillows and a fun throw. Instant Spring Fling is now kickin’ in full force mode: Gotta love it. Just look at it. It’s like I want to make 8 more now! So fun! 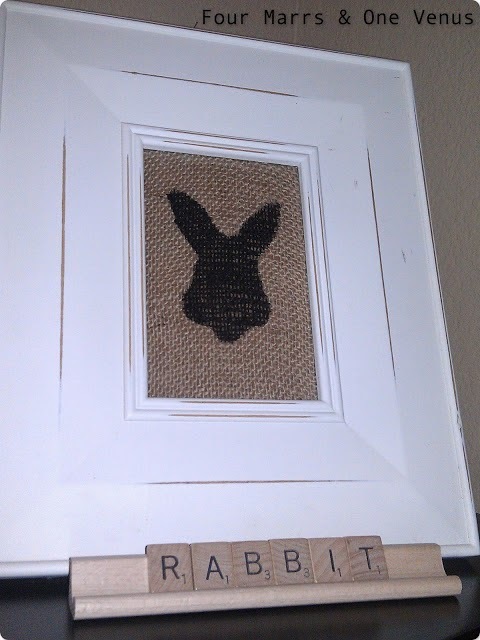 While we are on the bunny/rabbit trail, here is a fun, quick project I did last year. I love Easter because of all the cute bunny decorations! I am loving this pillow!